Pembi Cradle of Humankind Conference Centre is a unique Spanish style conference venue in the Muldersdrift area. If you are looking for conference venues, function venue or a meeting venue in Johannesburg, look no further! Pembi Cradle of Humankind Conference Centre, the best value for money conference venues in Muldersdrif. 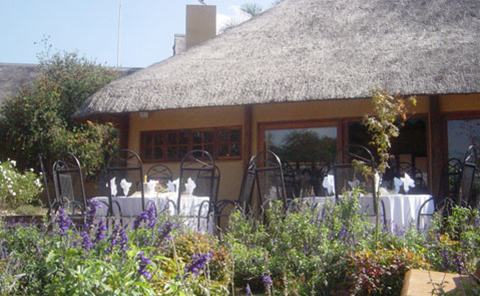 Pembi Cradle of Humankind Conference Centre is situated in the Muldersdrift area (Lammermoor) and is ideally located for both the business or tourists who want the tranquillity of the country with easy access to Fourways, Sandton, Randburg and Pretoria.